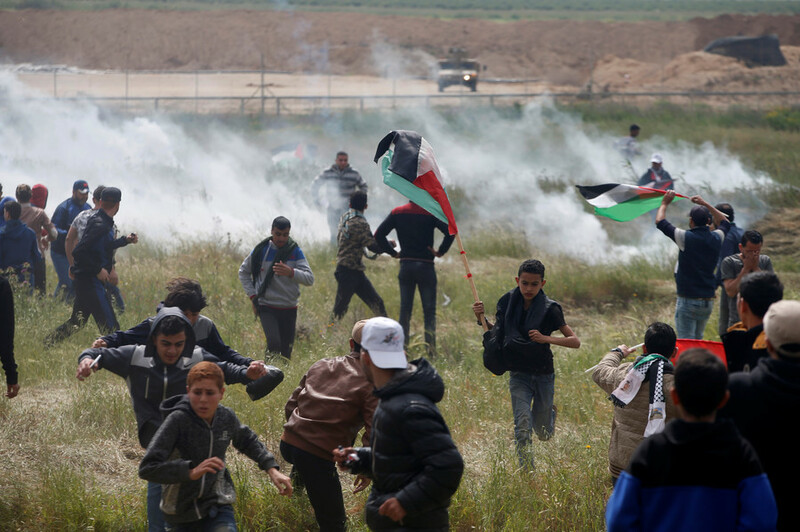 The UN Security Council held an emergency meeting concerning 'Great Return' protest clashes along the Israeli-Palestine border. The UN chief has called for an investigation into the violence that reportedly killed 16 Palestinians. In a statement issued in the wake of the UN Security Council emergency meeting, UN Secretary-General António Guterres said that “his thoughts are with the families of the victims” that were killed or injured during the violent clashes at the Gaza border. “The Secretary-General calls for an independent and transparent investigation into these incidents,” the statement, issued by his office, reads. The meeting was called by Kuwait, which, along with Turkey, Egypt, Jordan and other countries with predominantly Muslim population, voiced their anger over the way the Israeli army retaliated against mass unrest that erupted along the border with Gaza Strip on Friday. The meeting was set to kick off at 6:30 pm local time [10:30 pm GMT]. It was initially reported that the meeting would proceed behind closed doors, meaning that neither Israeli nor Palestinian representatives would be able to partake in the discussion. However, the session was ultimately held in the open. 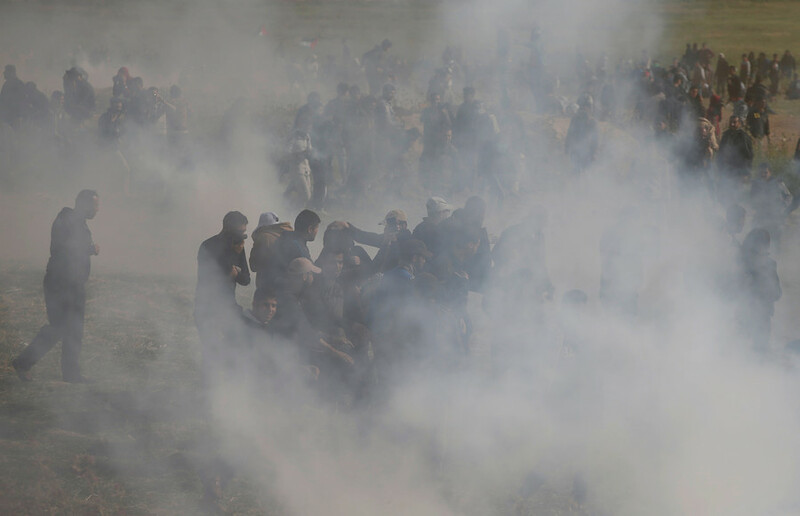 Israeli troops used live fire, rubber-coated bullets and tear gas to disperse the protesting Palestinian crowds that flocked to the border fence in their hundreds. 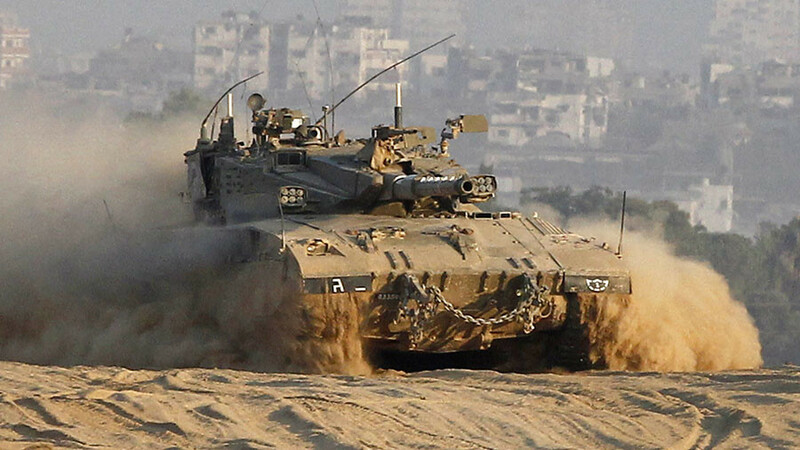 At least two men, who Israel claims were "terrorist infiltrators," were killed by tank fire. The UN has urged Tel Aviv to promptly conduct investigations into the killings of protesters, calling on it to abide by international human rights norms and humanitarian law when dealing with dissent. "Lethal force should only be used as a last resort with any resulting fatalities properly investigated by the authorities," UN deputy political affairs chief Taye-Brook Zerihoun said, as cited by Reuters. Speaking at the meeting, Russia’s deputy envoy to the UN offered Moscow’s help in arranging talks between Israeli PM Benjamin Netanyahu and Palestinian Authority President Mahmoud Abbas. "We confirm our readiness to offer a Russian platform for a meeting of Israeli and Palestinians leaders," Vladimir Safronkov said, noting the need to hold direct negotiations between Palestinians and Israelis on all pressing issues, including the status of Jerusalem. The Israeli representatives, meanwhile, chose not to attend the meeting because it coincided with the start of the Passover holiday. Riyad Mansour, the Permanent Observer of Palestine to the United Nations, was present at the meeting and took to the floor after all the UNSC permanent and non-permanent members made their statements. Israel’s absence at the session was lamented by US diplomat Walter Miller. “We are deeply saddened by the loss of life today. 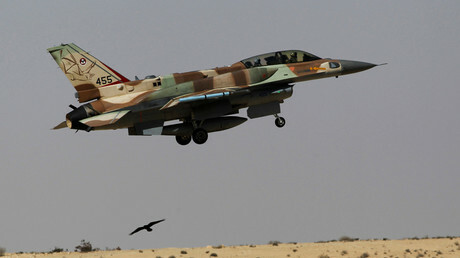 We urge those involved to take steps to lower tensions and reduce the risk of new clashes,” he said, as cited by Reuters. 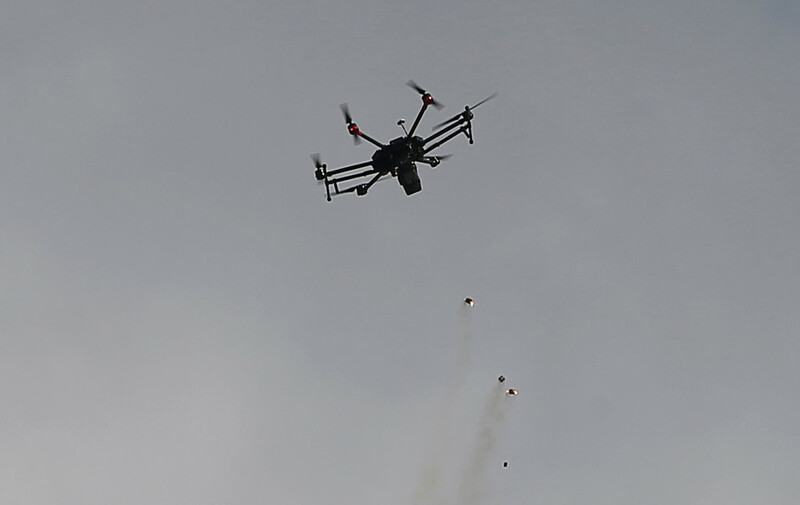 The Israeli Defense Forces (IDF) cracked down hard on the crowds amassing in the area, using drones to dispense tear gas at protesters. 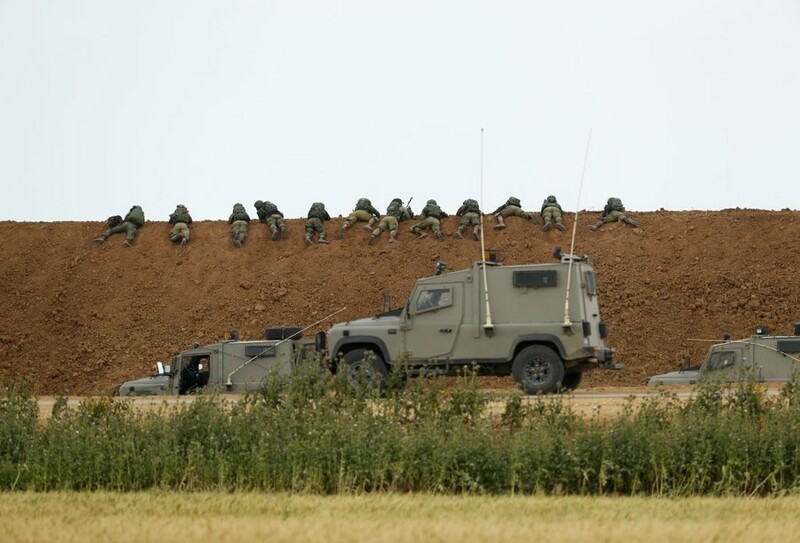 Over 100 snipers were on standby, authorized to use live ammunition in case someone ventured to cross into Israeli-occupied territories. Some 1,416 people were injured in the altercation and at least 16 were killed, according to figures provided by the Gaza Health Ministry. Roughly half of the injuries were inflicted by live fire, the ministry said, while many protesters were also targeted by tear gas and rubber bullets. 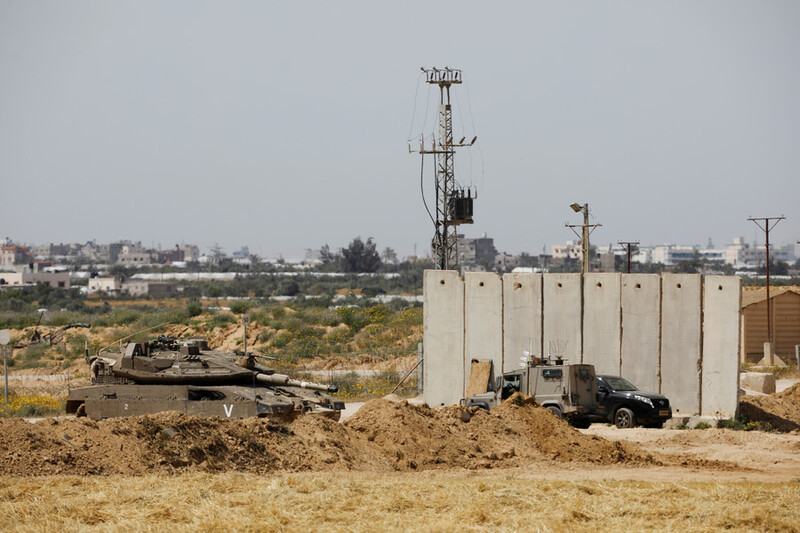 The planned six-week-long ‘Great Return’ protests, calling for the right for Palestinian refugees to return to the territories now occupied by Israel, are expected to reach their climax on May 15, with a march to break through the heavily guarded border, according to Hamas.